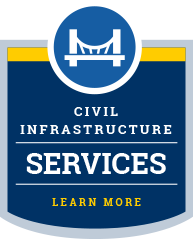 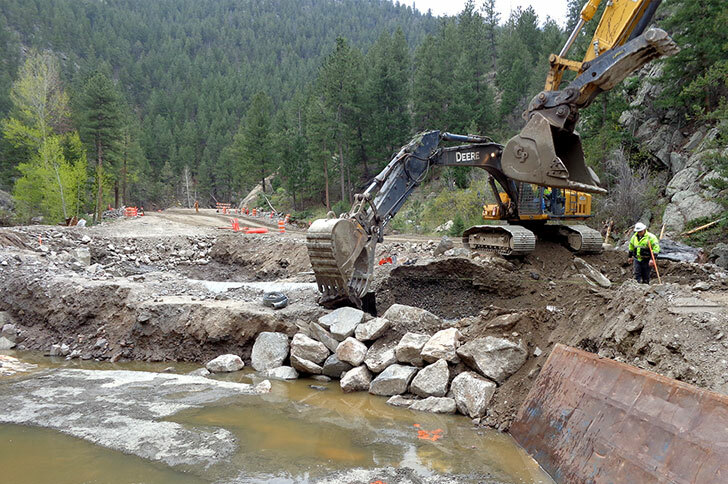 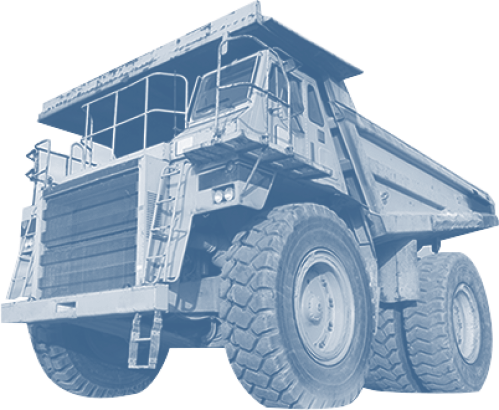 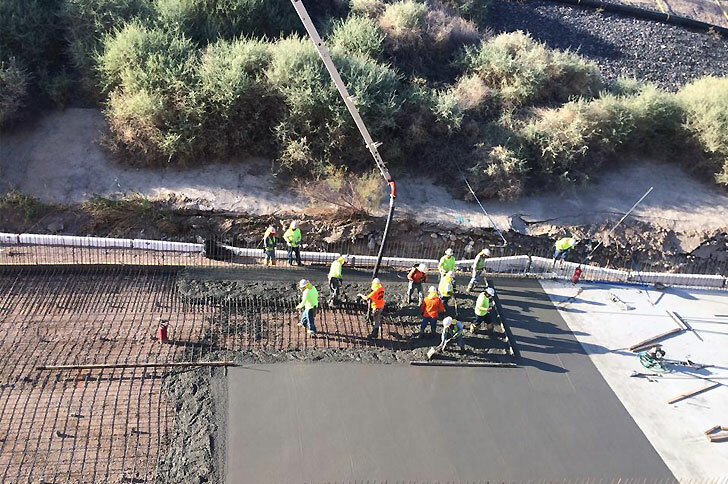 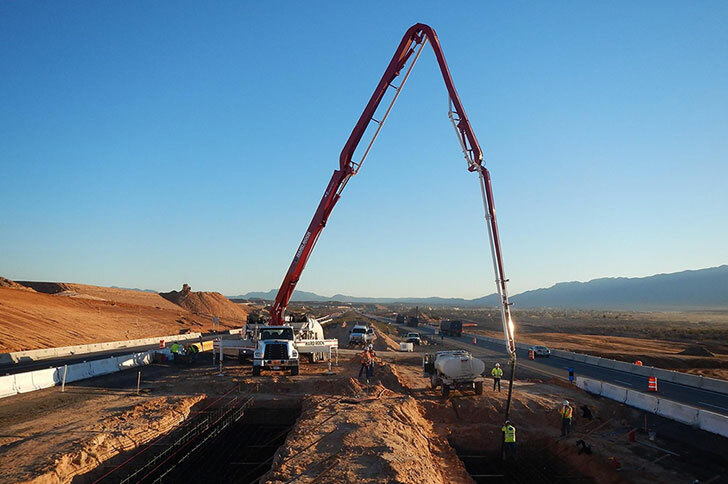 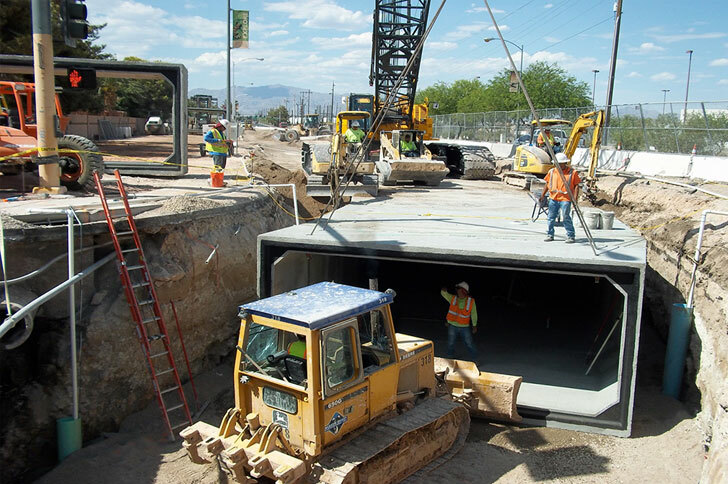 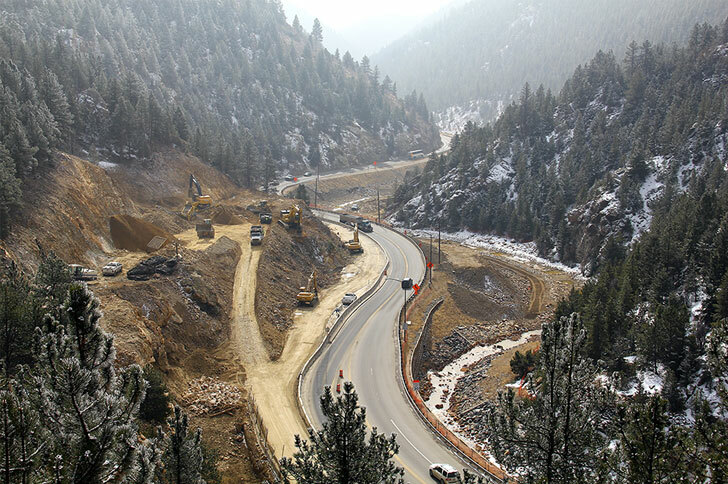 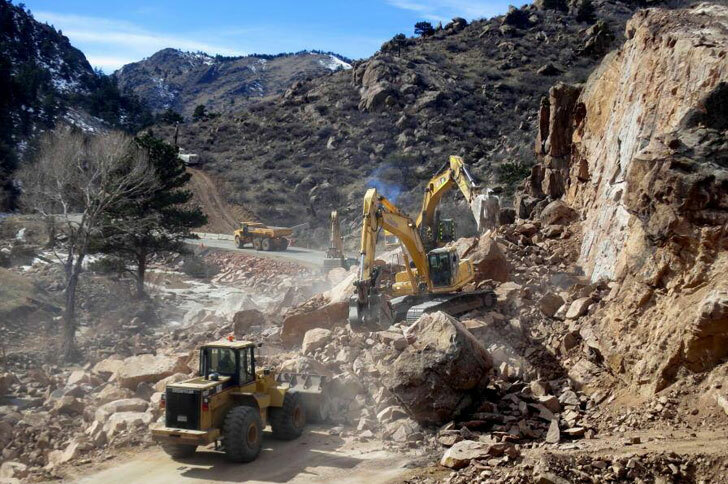 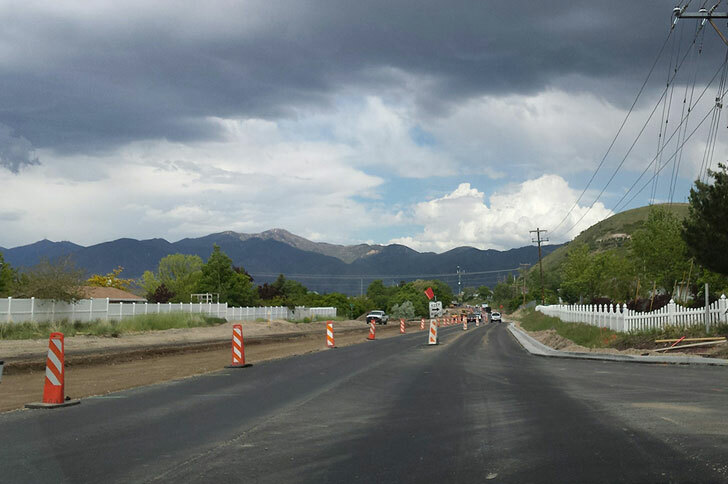 We have completed numerous projects for the Utah Department of Transportation, with a total value of more than $250 million. 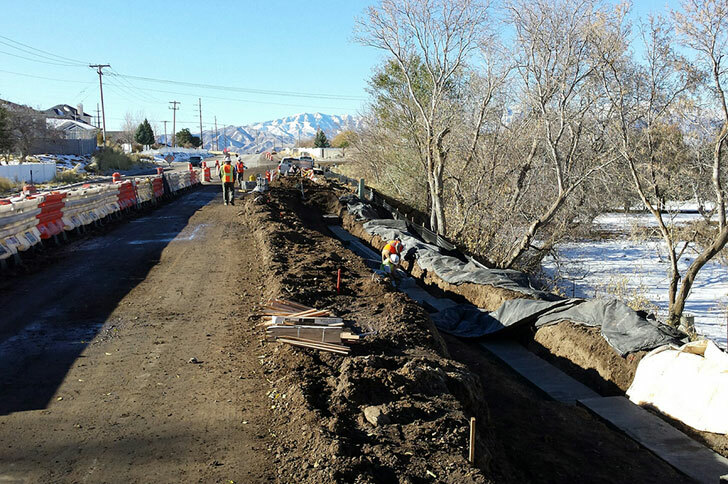 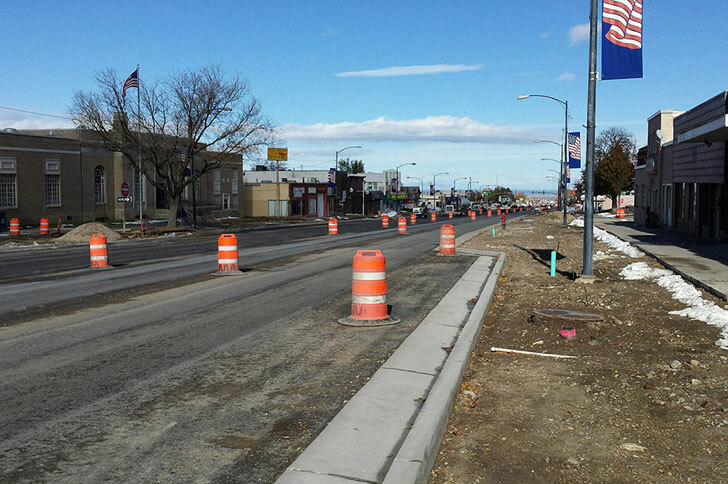 On this project, we rebuilt a two-mile section of SR-36 (also known as Main Street) in the city of Tooele. 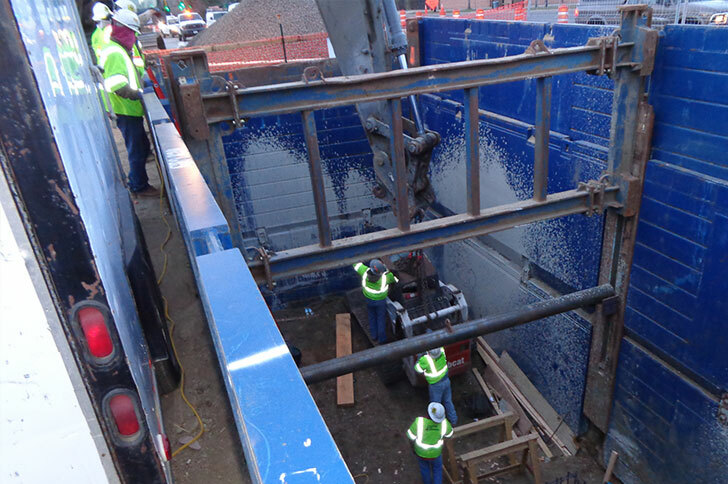 The focal point of this project was the replacement of the city’s aged and inadequate infrastructure. 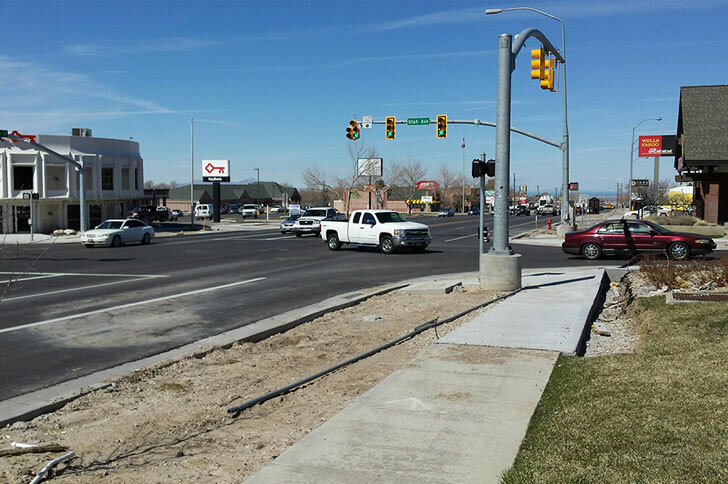 ACC replaced the city’s 12″ water main; installed a new storm drain system; reconstructed the road including curb, gutter, sidewalks, and paving; and installed aesthetic features such as landscaping, signals, and lighting.